The Marvelous 90's takes us back to the iconic X-Men and Spiderman cartoons that aired from 1994 until 1998. 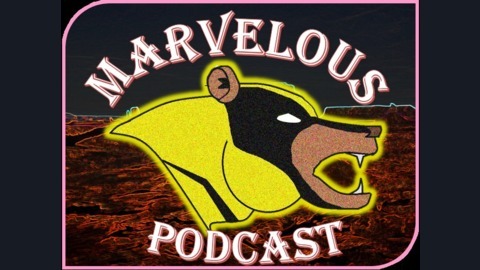 In this podcast we discuss, analyze and laugh at the Marvelous 90's. 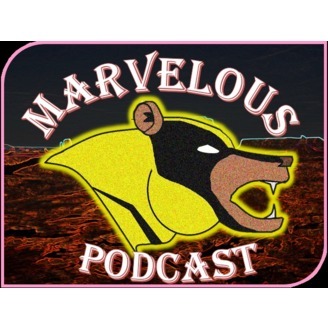 The Bearly Ready Broadcast is a podcast group focusing on pop culture, literature, film and television. Follow us on Twitter! @BearlyReadyBrod. The obligatory love fest for the new Thor film is only broken up by occasional attempts at a New Zealand accent and shots taken at lazy acting.